details on how to register. 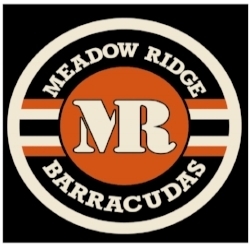 Meadow Ridge Female Minor Hockey provides females aged 5 to 17 an opportunity to play hockey in an all female league. Teams compete against other female associations throughout the Lower Mainland with the playing season starting in September and ending in early to mid-March. The season consists of Pre-Season/Exhibition, Regular Season and Playoffs with home and away games throughout. Teams have a minimum of one practice time per week and some teams enroll or register for tournaments, off-ice fitness training or specialized player development instruction. These additional activities are discussed and decided upon by each team, its players and parents at the beginning of each season.